We’re all a little guilty of neglecting our sketchbooks more than usual during the warmer months, but just because it’s bikini season doesn’t mean you can’t keep that creative energy flowing! We’re challenging all of you dreamers out there to pick up your pencils and illustrate your ultimate vacation. Whether you’re enjoying it right now, you’ve already been there, or it’s still a distant daydream — dive right in, doodle your heart out, and show us what “vacation-mode” means to you! Download our PDF template and submit your drawing for a chance to win a $25 Visa gift card for your next adventure! 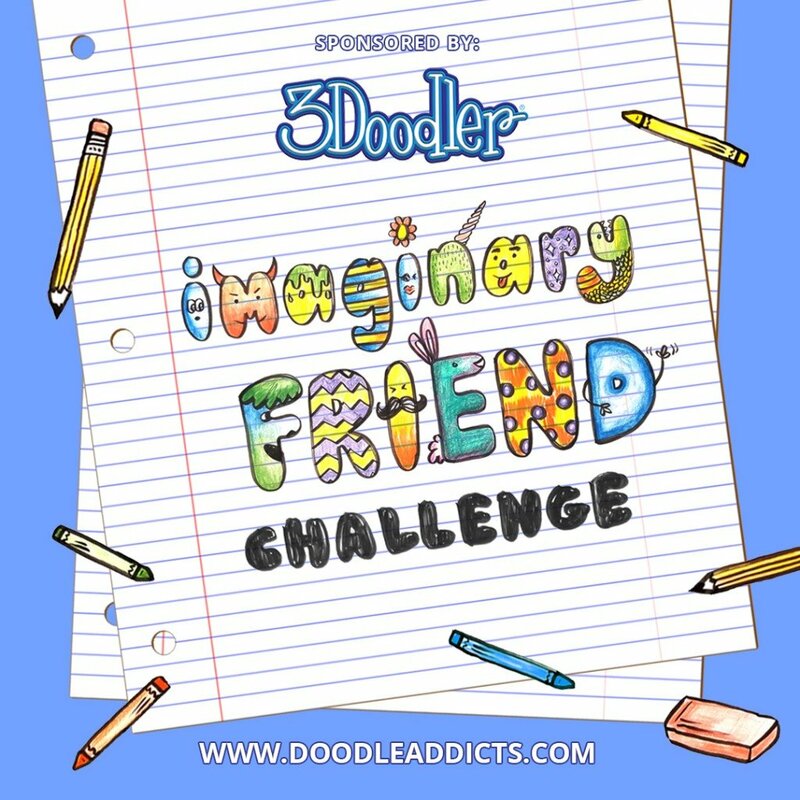 As a permanent home for spontaneous art, Doodlers Anonymous is a modern art blog featuring a vast archive of creative inspiration, hand-drawn interviews by contemporary artists, doodle challenges and prompts, giveaways, and a catalog of art-based goods. Thailand has always been my dream destination and always will be. It has so many vibrant colours that shows in their culture and nature. It has so much beauty in and out. A beautiful view to the horizon in San Andrés Islas, Colombia. A room with a view: no stress, no obligations, a good book or two, a pot of tea. Preferably it's raining outside, so that I don't have to get out of bed and feel doubly snug under the covers. In my daydream summer, I would be a beatnik wandering through the landscape without purpose, drinking some nice cocktails, and carrying a backpack full of exotic fruits to attract rare creature. What an adventure it would be! One of my dream vacation place to go in Asia. Aoshima Island famous with name Cat Island because a lots of cart live in there. Cats are friendly and not scare to people. Sepilok Orangutan Rehabilitation Centre at Sabah, Malaysia. Tourists can watch the orang utan up close in their natural habitat. I was born and raised in Manhattan. Tar beach and reading would be my ideal vacation. Swinging in nature, with the sun, the sea, the sky. My Dream Vacation is a trip to the Moon. Created with Procreate on an iPad Pro. My dream vacation is space vacation! This piece was drawn from the shores of Naples, Italy, at dawn as the sun crept over Mt. Vesuvius. My dream holiday would be to go to a magical land and see lots of animals. Not everyone who wanders is lost. . . It has long been my dream to visit the serenely beautiful country of Iceland. This is the Breiðavík beach with some puffins.